Geoff Best Takes A Look At Helipro's Recent Excursion To Australia To Battle Sydney's Recent Brush Fires. Farewell To The RNZAF's ""Hot Rod"
Peter Clark Takes Part In The Final Official Farewell Of New Zealand's Air Combat Force On 11 December, Backseating In A T-Bird In A Formation Of Several Skyhawks. 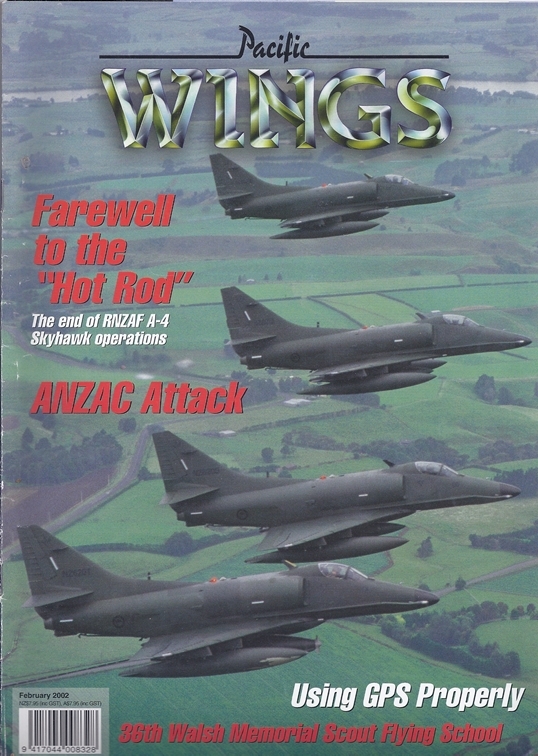 Gerard Morris Begins His Regular Feature On Things That NZ Aviation Enthusiasts Find Collectable. A Pictorial Look At The Recent Aero Deco Weekend At Napier.